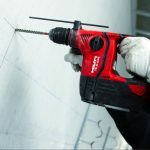 Will consistently drive hardened finish nails into wood, brick and masonry. 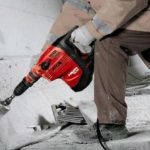 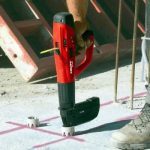 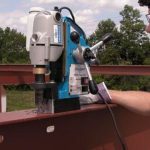 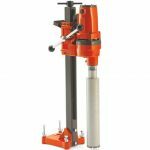 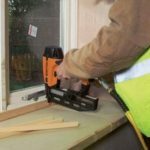 This powerful combi-hammer can be used to drill into concrete and masonry and also be used for chipping, cleaning and gouging. 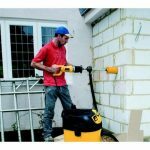 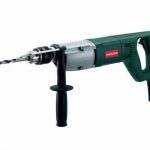 Handheld rotary hammer drill with high capacity battery, perfect for masonry drilling 5-16mm. 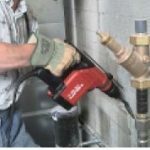 This hand held core drill can drill up to 152mm holes quickly and accurately.